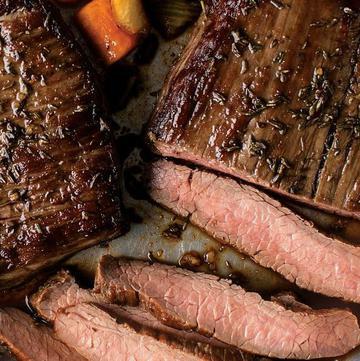 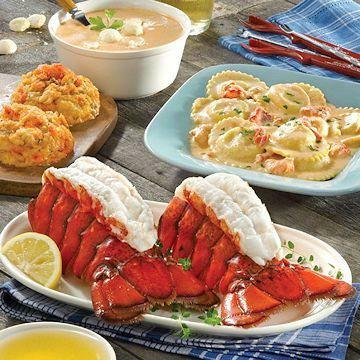 Say Happy Easter with dinner! 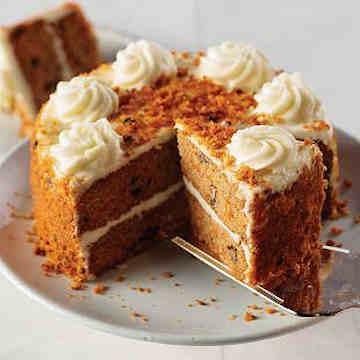 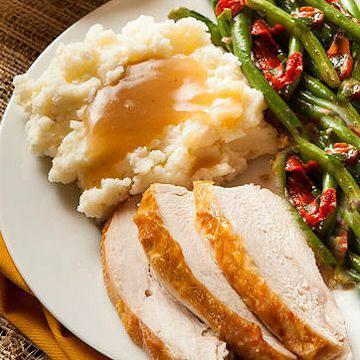 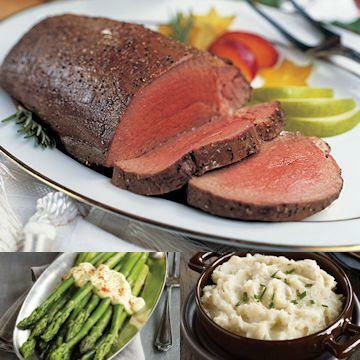 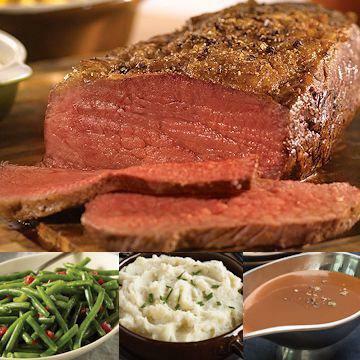 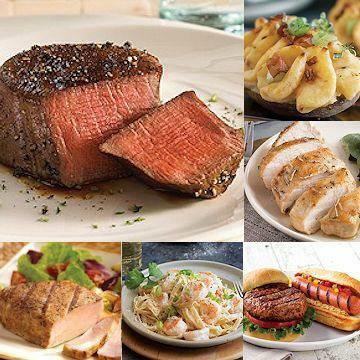 Serve Easter dinner to the special people in your life. 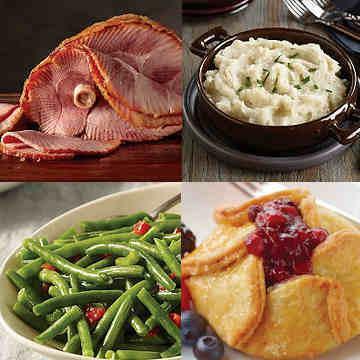 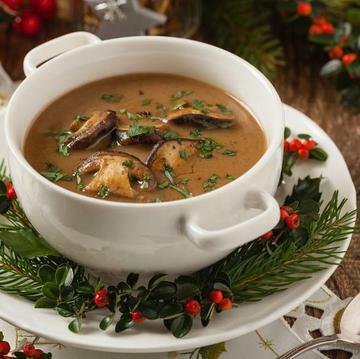 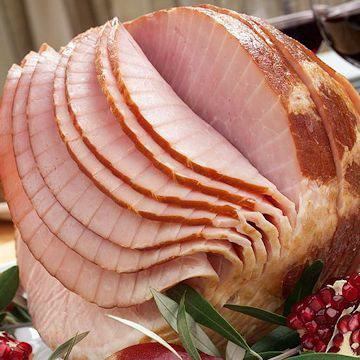 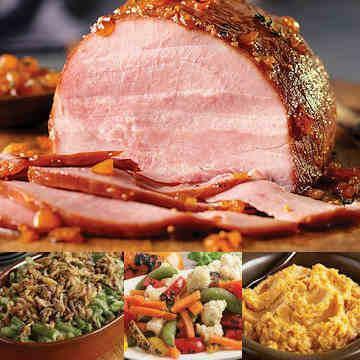 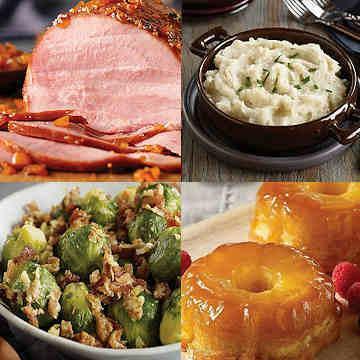 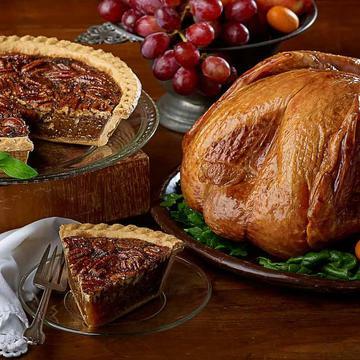 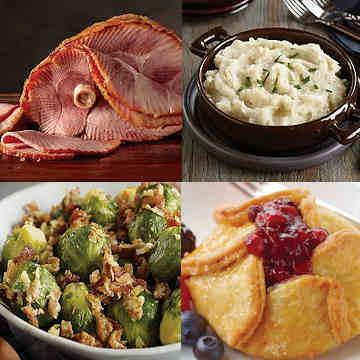 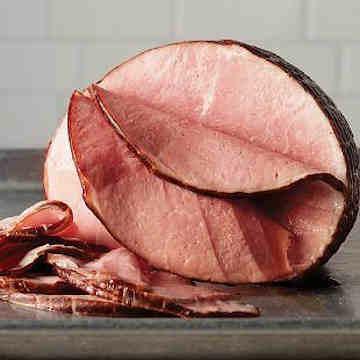 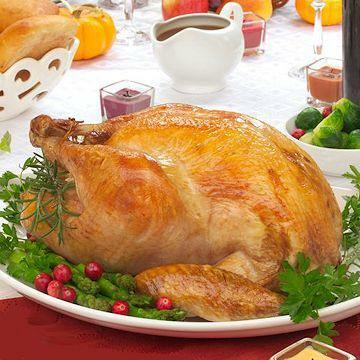 Send a ham for�the family! 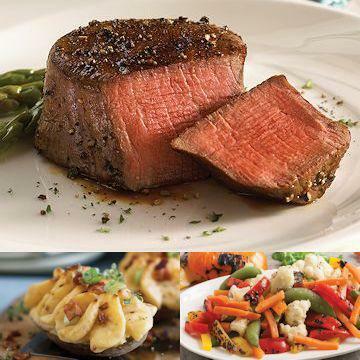 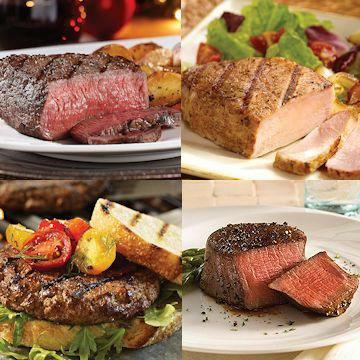 Send the most elegant gourmet meal possible. 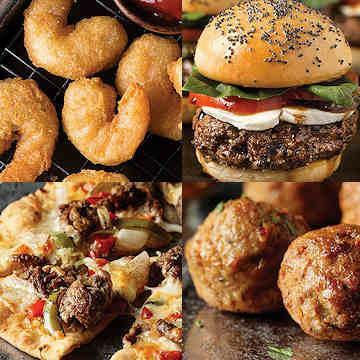 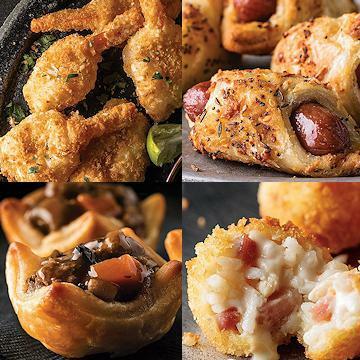 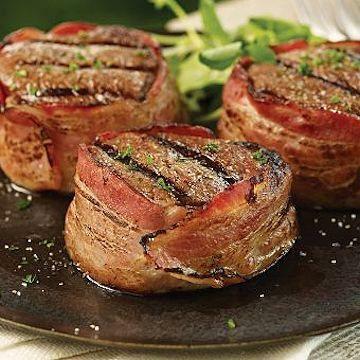 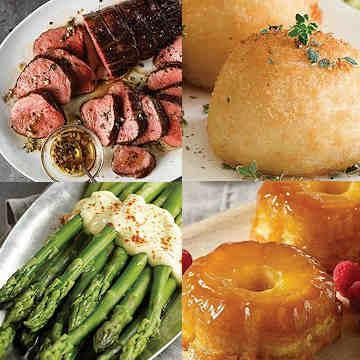 Appetizer pack is guaranteed to make your gathering a hit! 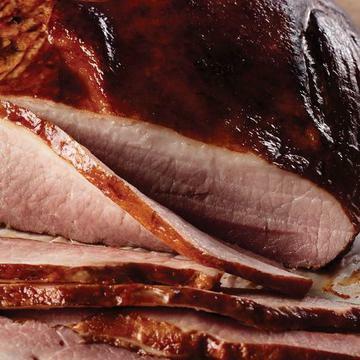 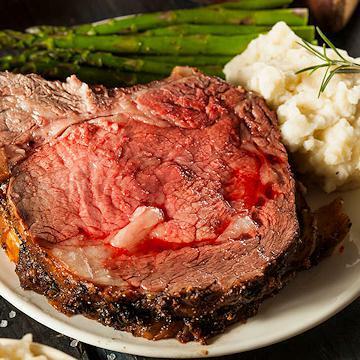 Order now to celebrate Easter this year with a traditional meal of ham, turkey or chicken. 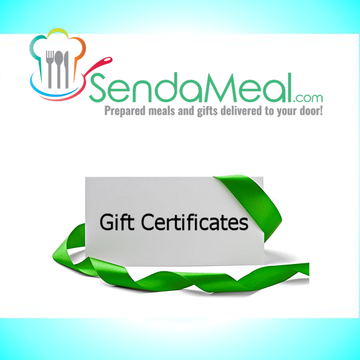 Easter Gifts from Send a Meal are the best gift ideas for anyone. 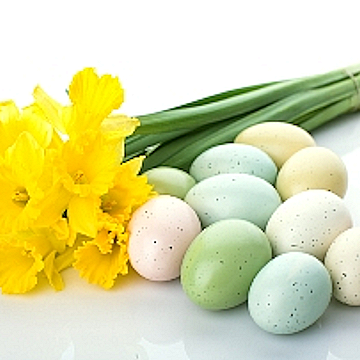 Find complete Easter food gift ideas.